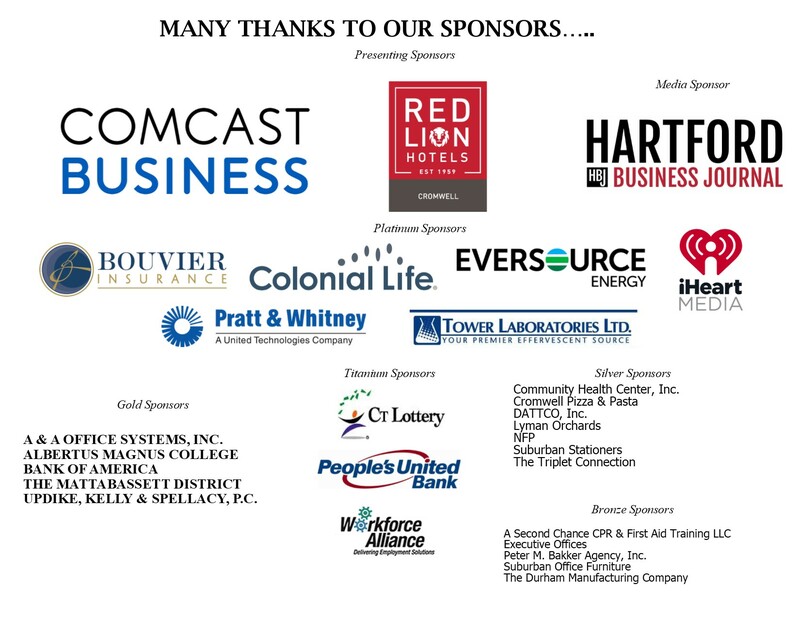 Business After Work "Executive Evening at CT Connections, Middlesex County's Business Expo"
Name: Business After Work "Executive Evening at CT Connections, Middlesex County's Business Expo"
We invite our Members and their key employees to join the Chamber staff and fellow business members for complimentary hot and cold hors d'oeuvres, wine, beer and soft drinks and to check out the many exhibitors displaying their products and services at Connecticut Connections...Middlesex County's Premier Business Expo! This is a great networking opportunity! Don’t forget your business cards!